Statement of Consumer Watchdog: “Thirty days ago, Consumer Watchdog and ten other organizations petitioned Insurance Commissioner Riccardo Lara to stop insurance companies’ discrimination against low-income drivers and communities of color based on their education or occupation. Late yesterday afternoon, Commissioner Lara’s office issued a statement saying he wanted to ‘hear from all stakeholders regarding the allegations’ and would ‘call for a public hearing’ but did not commit to stopping the practices – which violate California’s voter approved insurance laws – or to a timetable for action. “Insurance companies have discriminated for too long against Californians who did not have the privilege of getting a college education, or the job opportunities obtaining a degree provides. This lingering remnant of redlining in California perpetuates a system where the haves get all the benefits at the expense of the have-nots. We are disappointed that the Commissioner isn’t taking immediate and stronger action. “Our concern is that we have been down this path before. The last insurance commissioner rejected a similar petition in favor of hearings that ultimately went nowhere. Five years later, low-income Californians are still paying unjustified and discriminatory surcharges based on their job or education. 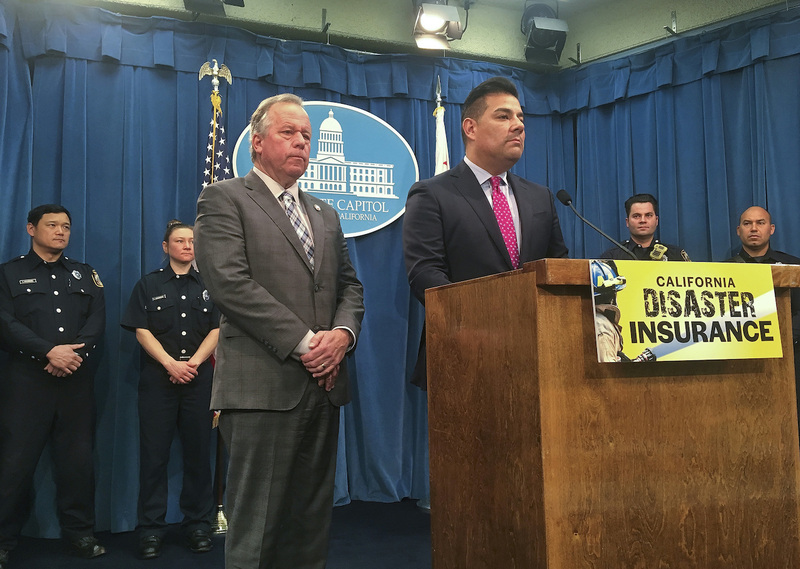 We were hoping that Commissioner Lara’s election would lead to a new commitment on the part of the Department of Insurance to fight against insurance discrimination and on behalf of California’s most disadvantaged drivers.